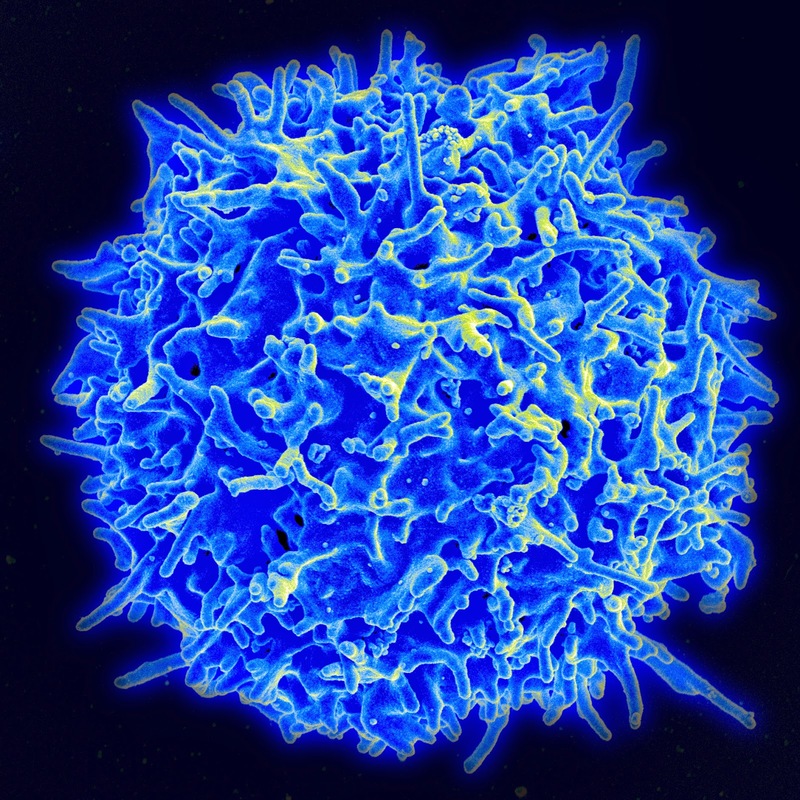 To determine the effect of cholecalciferol supplementation on cytokine production and memory phenotype of CD4+ T-cells in multiple sclerosis (MS) patients. Vitamin D deficiency has been linked to increased risk for developing MS, as well as increased disease activity in established MS. Ex-vivo studies of lymphocytes from vitamin D supplemented MS patients are scarce, although it is a potent immunomodulator in vitro. Peripheral blood mononuclear cells (PBMCs) were isolated from blood collected at baseline and 6 months in a randomized, double-blind trial of cholecalciferol supplementation in 32 MS patients (15 received high-dose (10,400 IU/day) and 17 low-dose (800 IU/day) cholecalciferol. After thawing, PBMCs were stimulated with anti-CD3/CD28 coated beads for 5 days, followed by PMA/Ionomycin for 4 hours to stimulate cytokine production. Immuno-staining was performed for cytokine and memory markers by flow-cytometry. Results: Baseline demographic and immunological parameters were similar between the two groups. The high-dose group had a greater rise in serum 25-hydroxyvitamin D vs. baseline (33.67 vs 5.35 ng/mL, p<0.0001) at the end of the study. There was a decrease in the percentage of IL17+ CD4+ cells in the high-dose group (-3.27[percnt], p=0.027); no change was seen in the low-dose group (-0.21[percnt], p=0.738). The percentage of T-effector memory (Tem) cells decreased in the high-dose group (-10.4[percnt], p=0.013) but not in the low-dose group (-0.7[percnt], p=0.882). Reduced IL-17 production occurred primarily when the increase in serum 25-hydroxyvitamin D levels was above 20 ng/ml (-1.9[percnt] per 10 ng/ml increase, p=0.007). A strong correlation was noted between the decrease in Tem cells and IL-17+ CD4+ cells (Spearman's rho=0.672, p<0.001). Conclusions: High-dose vitamin D supplementation reduced IL-17 producing CD4+ T-cells and CD4+ Tem cells in MS, an effect primarily observed in those with substantial increases in 25-hydroxyvitamin D levels. Study Supported by: NMSS FP-1787-01 to P.B.